Today, Time magazine unveiled its annual list of the most influential people in the world. 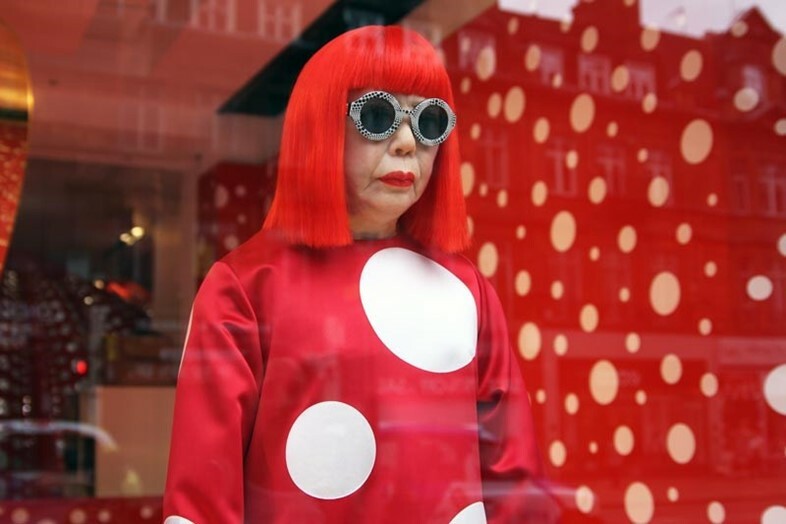 This year, visionary Japanese artist Yayoi Kusama is ranked on the list – and Marc Jacobs has penned a tribute to her. 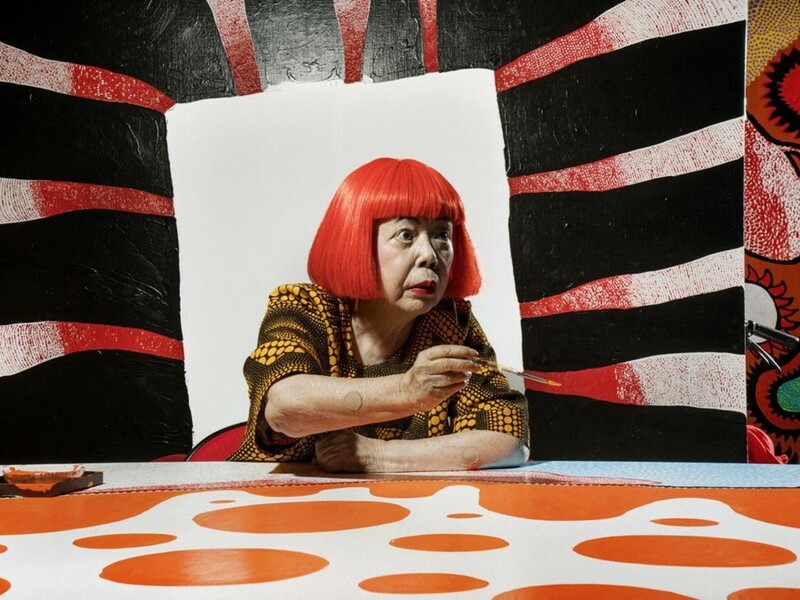 In this tribute, which is entitled “The eternal radical”, the designer recalls their first meeting (apparently she was wearing “a coloured wig and a caftan-like creation of hers”) and goes on to say how he admires her “unapologetic dedication to her vision”. After meeting in 2006, the pair went on to work together during Jacobs’ 16-year tenure as Louis Vuitton’s creative director, collaborating on a capsule collection in 2012, which featured the Kusama’s signature spots on everything from the drop-waisted dresses to the silk scarves, and installations that filled the brand’s shop windows worldwide. “When people look back at her work decades from now,” he finishes, “they’ll see that her idea of creation and infinity has an eternal endurance”. As well as Kusama, Givenchy’s artistic director Riccardo Tisci features on Time’s list. The magazine enlisted fellow designer Donatella Versace to write his tribute, in which she describes Tisci as “so brave and fearless” and says that “he must have Versace blood somewhere in his body”. Aside from Tisci, the only other fashion industry members to feature on the list are Chinese couturier Guo Pei and model, businesswoman and philanthropist Karlie Kloss who, in her tribute, designer Diane von Furstenberg describes as “the epitome of the ideal American millennial woman”. See the full list here and read Marc Jacobs’ tribute here.